Use this sample checklist to create or update your washroom inspection program across your retail locations. 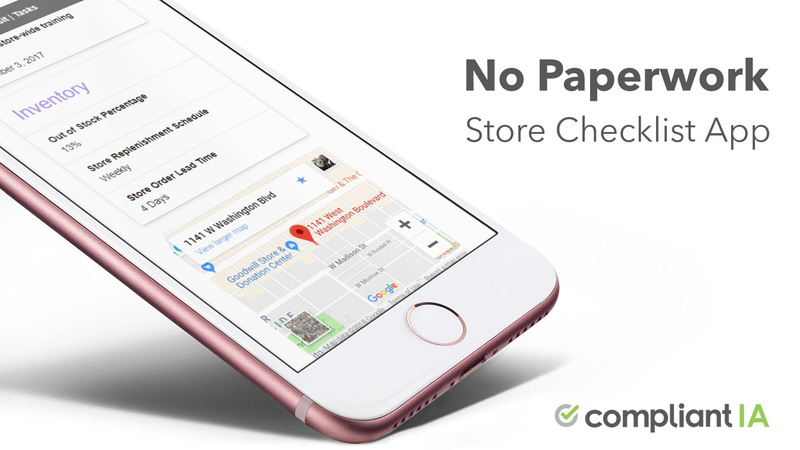 For convenience stores and restaurants, having customers answer nature’s call is an often neglected yet important part of the customer experience. A visit to your store’s washrooms can determine whether a customer ever returns to this store and will build (or damage) your credibility and the customer’s perception about hygiene, and the health and safety of food preparation. When Compliant IA conducted a survey asking participants what they would do if a washroom lacked soap, was generally unsanitary or had a strong smell, 89% of respondents said they would take their business elsewhere! Washrooms are a strong reflection of your brand and your standards. Are your stores’ washrooms representing your company’s standards? Are they encouraging customers to return to your stores? We want to help! Below, a list of criteria for checking your washrooms when visiting/auditing stores for compliance. Are the washroom’s door and handle clean and in good repair? Is the washroom’s interior clean upon first impression? Is the washroom free of any unpleasant odor? Is the washroom well lit? Are all light bulbs in the washroom functional? Is the garbage not overflowing? Is the current promotional signage displayed in the washroom? Is the washroom free of graffiti? Is the washroom free of vandalism? Do all stall doors close and lock properly? Is the paper towel dispenser at least half full? Is the electric hand dryer operational? Is the soap dispenser at least half full? Does the sink’s tap supply both hot and cold water? Are all the faucets free of leaks? Do all faucets flow properly and not spray water onto a patron or the counter? Is the mirror free of cracks and in good repair? Is toilet paper available in the dispenser next to the toilet? Are toilet seat covers available in the dispenser(s) behind the toilet? Is the toilet seat clean? Is the toilet bowl free of stains? Is there a bin next to the toilet to dispose of non-flushable materials? Does the toilet flush properly? Do the urinals flush properly? Do the urinals drain properly? Are the urinals free of stains? Are the urinals free of debris? Is there a deodorizing “puck” in each urinal? Does the infant change table raise and lower securely? Is the infant change table free of stains and cracks? Is the infant change table stable and in good order? Are liners available in the dispenser next to the change table? Are you interested in implementing a retail audit program for your company but do not know where to start? 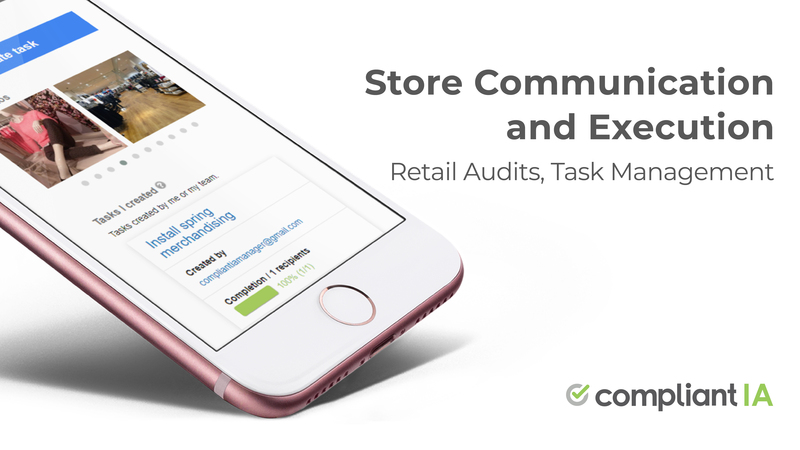 Follow the steps in Retailers: Implement A Retail Audit Process In Five Steps.